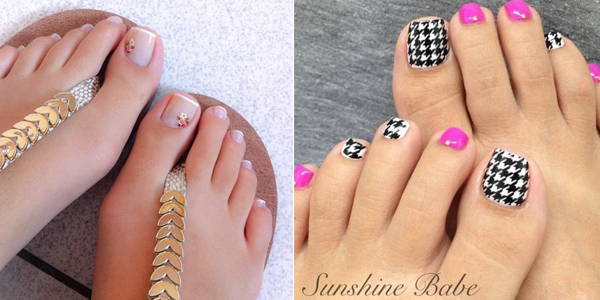 Beautiful ideas for your toes! Beautiful gallery! Check it out! 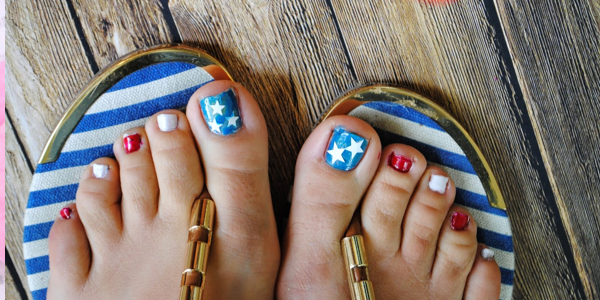 Nail ideas for our toenails!